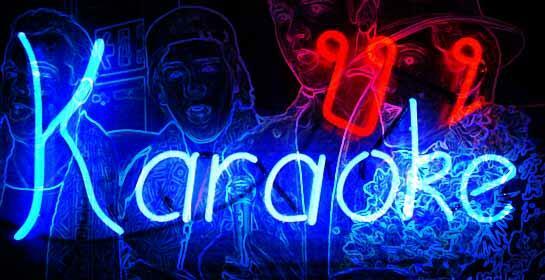 - República de Acá: The karaoke madness starts at midnight on Fridays and Saturdays and rolls on into the small hours. Address: 601 Alvarez Thomas Ave., Colegiales (Te. 4581-0278). 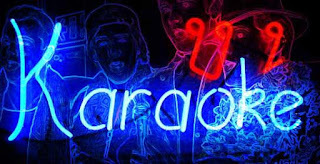 - Sitges: Sunday night´s alright for singing at this popular Palermo gay bar.